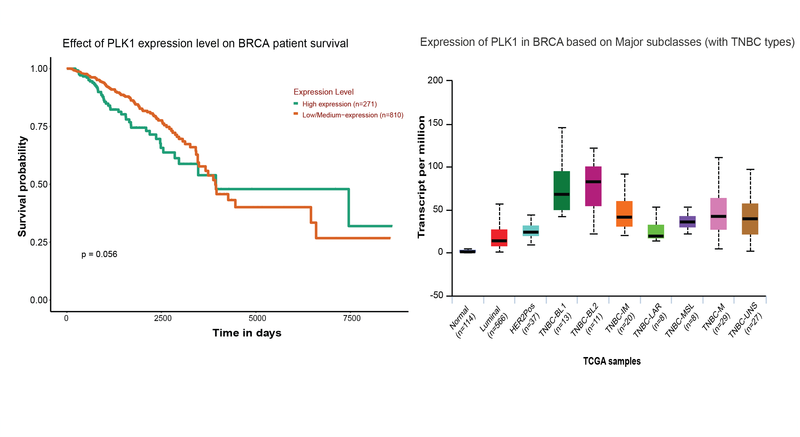 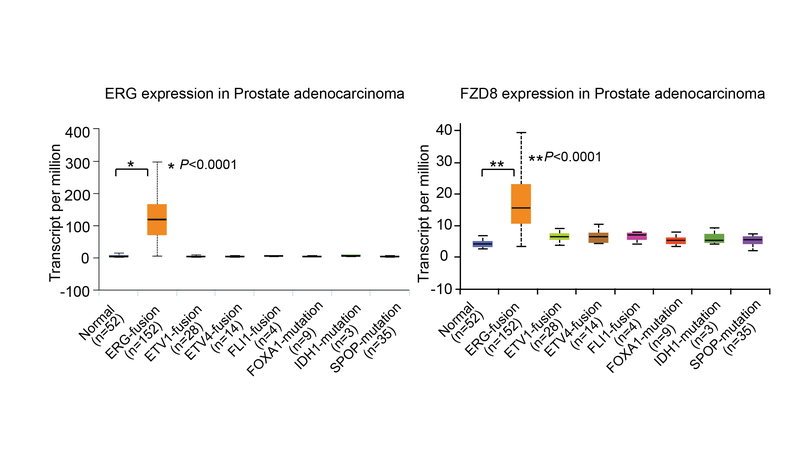 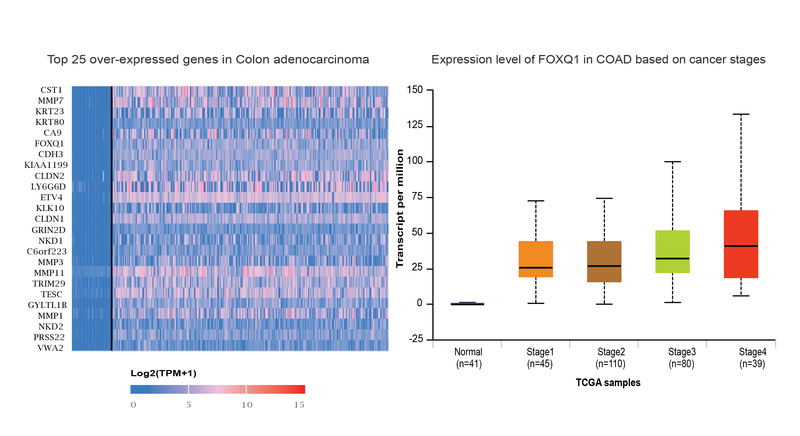 UALCAN now provides gene expression based on tumor histology for Uveal Melanoma (UVM) and Pheochromocytoma and Paraganglioma (PCPG) TCGA datasets. 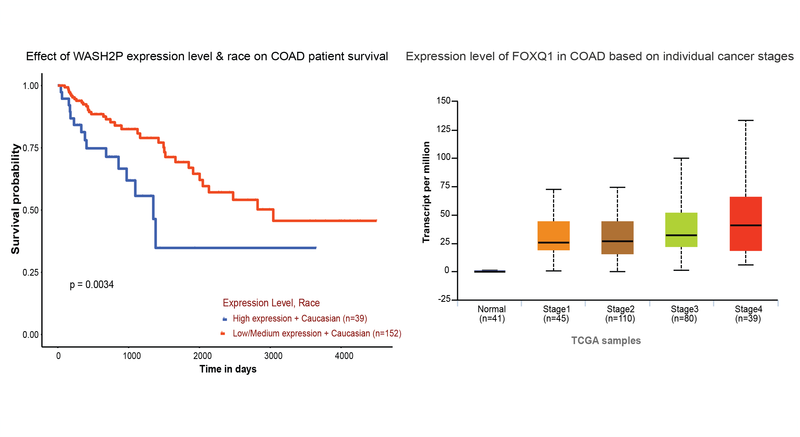 Also user can access gene expression based on tumor grade for Cholangiocarcinoma (CHOL), Cervical squamous cell carcinoma (CESC) and Pancreatic adenocarcinoma (PAAD). 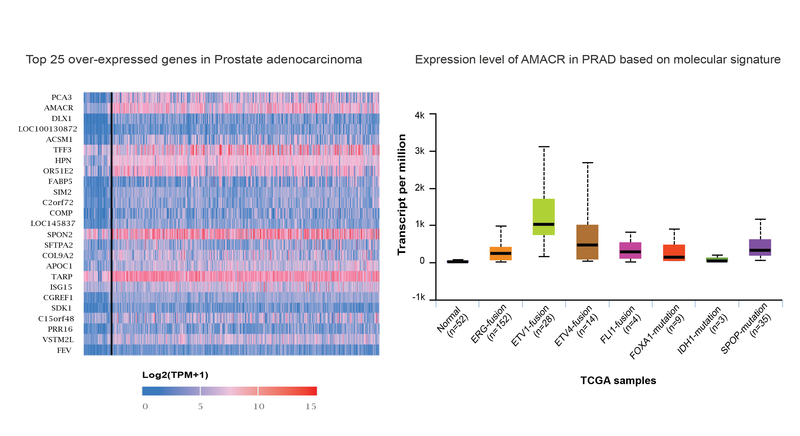 UALCAN now provides promoter DNA methylation information/data from the TCGA Infinium HumanMethylation450K BeadChip arrays for most of the genes & TCGA cancer types [with exception of ovarian serous carcinoma]. 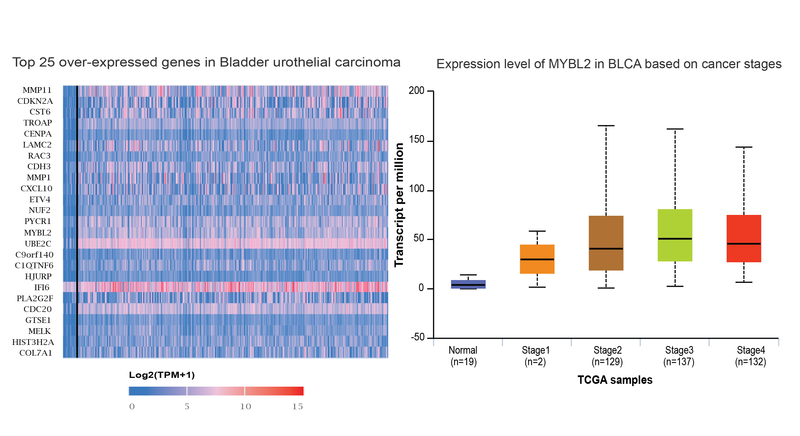 UALCAN provides link to Open Targets Platform for each genes which provides visualisation of potential drug targets associated with disease and brings together multiple data types to identify and prioritise targets for further investigation. 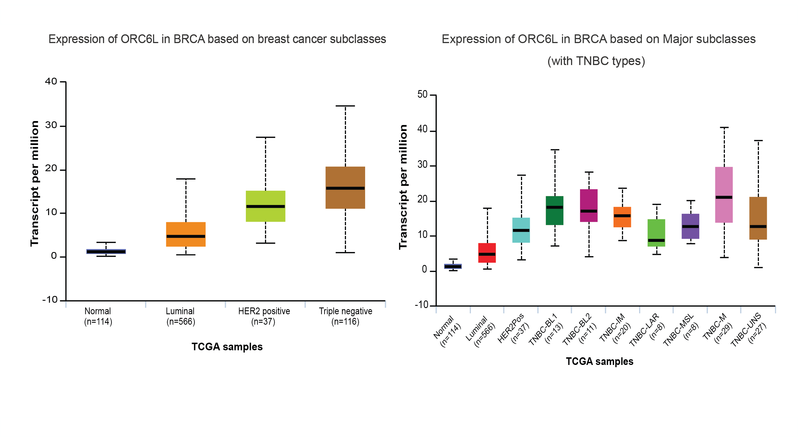 UALCAN now provides pan-cancer profile of now provides Oncogenes, Tumor Suppressor Genes (TSGs) and related genes in the "Scan by gene classes" Section.